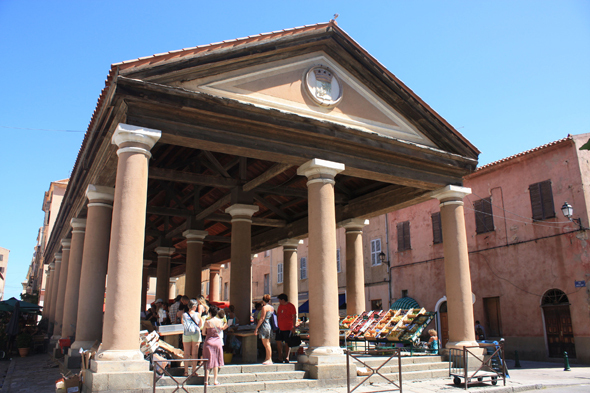 The market in l'Ile-Rousse. l'Ile-Rousse is a particular town for in the history of Corsica. Its contradictions make a charming place and full of unexpexted for the tourists who come every year to sit down under the hundred-years-old plane trees of its beautiful central square.